Who doesn’t enjoy a good tune from the world of video games? Here at Operation Rainfall, we have voted for what we believe are the games with the best line-up of tracks. Be it downright ear-candy or plain atmospheric, we all adore what video games have to offer with their soundtracks. As such, it is time to see which ones pleased our ears the most! Essentially being a culmination of various character themes from the represented franchises, as well as remixed and original music from RWBY, it means that there is some fine tracks to be had there. 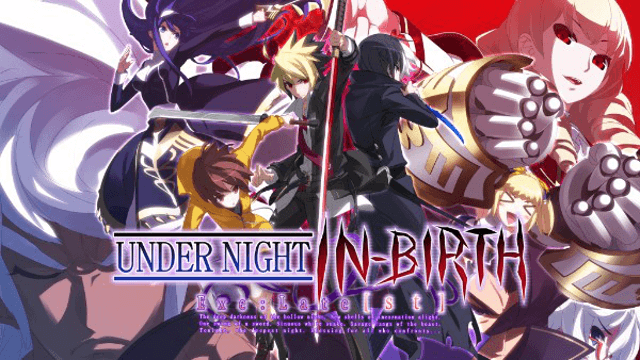 From the various genres of rock from Blazblue to the varied nature that is Under Night IN-Birth, it’s certainly a wonderful compilation. 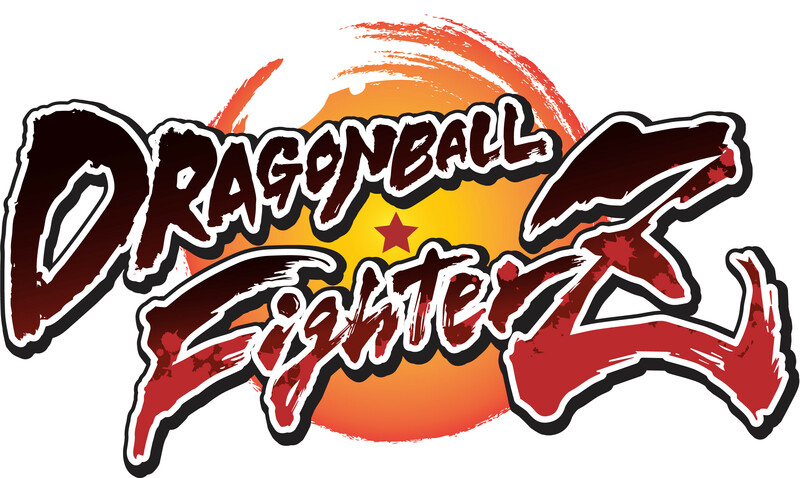 With the grand opening to one of the most well-received Dragon Ball Z games in recent years came an awesome soundtrack. Instead of just being remixed tunes from the show, characters and stages received original themes that matched who they were down to a science. Special kudos to the likes of Yamcha and Hit for being particularly memorable due to their laid back nature. As expected from something made by Square Enix, the soundtrack for the 16-bit generation inspired JRPG certainly caught the community’s attention. From character themes, area themes, to battle themes, this title has them all. It hearkens back to the days of Square’s classic titles, giving it a nostalgic flair that can bring a smile even to the more cynical. 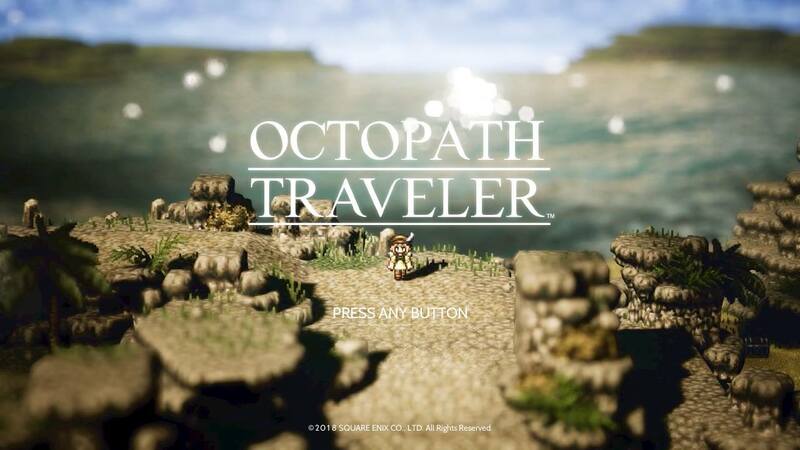 As such, Octopath Traveler continues the trend of Square Enix’s ability to make gorgeous soundtracks. In the end, the soundtrack is one of the game’s strongest attributes. As perhaps the greatest compilation of tracks from various major franchises in video game history, it is no wonder Super Smash Bros. Ultimate is a wonderful joy ride for the ears. With all kinds of tunes played in their original rendition as well as plenty of remixes, this game’s soundtrack may very well be one of the longest of any video game title. Perhaps the star franchise is Castlevania from newcomers Simon Belmont and Richter Belmont, having a multitude of tracks that span across the entire franchise history. It is mesmerizing the scale that Nintendo has taken with the latest game where it truly lived up to the hype, and the music from it definitely helped in that regard. French-Bread’s fighting game certainly does not buckle down on having one of the best soundtracks in the genre. With the release of the latest version, it still shines with character themes such as Hyde Kido’s and Sion Eltnum Atlasia’s but also newcomers Mika Returna, Phonon the Chermeti, Gaien Enkidu, and Erika Wagner. Unlike similar titles, it features more piano and synthesizers, lending to an unique soundtrack as well. As such, it manages to standout from the crowd all the more. It might come to no surprise that Super Smash Bros. 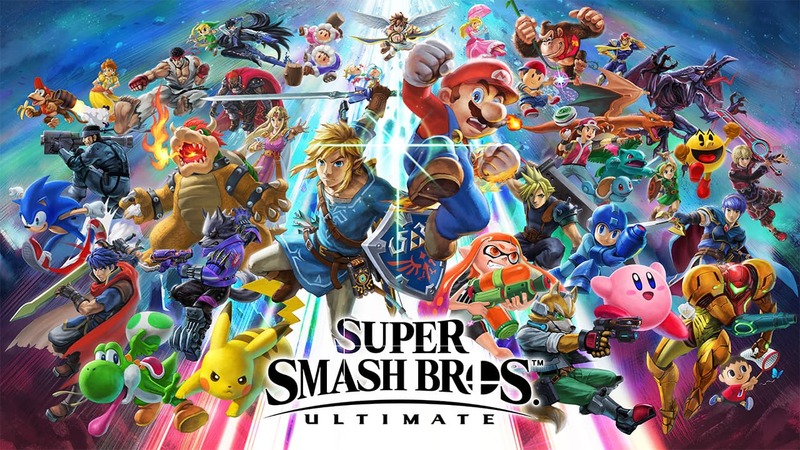 Ultimate has taken the top spot. As a series that celebrates video game mascots and the history of the industry, it is a treasure trove with much to offer. 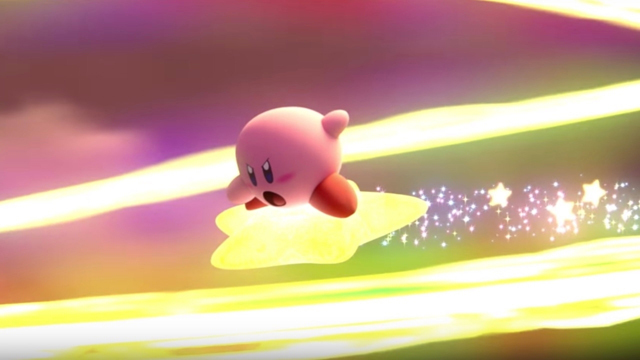 Not only does the game feature brand new remixes, it also brought back some tracks featured in the original Super Smash Bros. and Super Smash Bros. Melee. Indeed, not only is everyone here, but so are many of the best tunes composed throughout the series history.